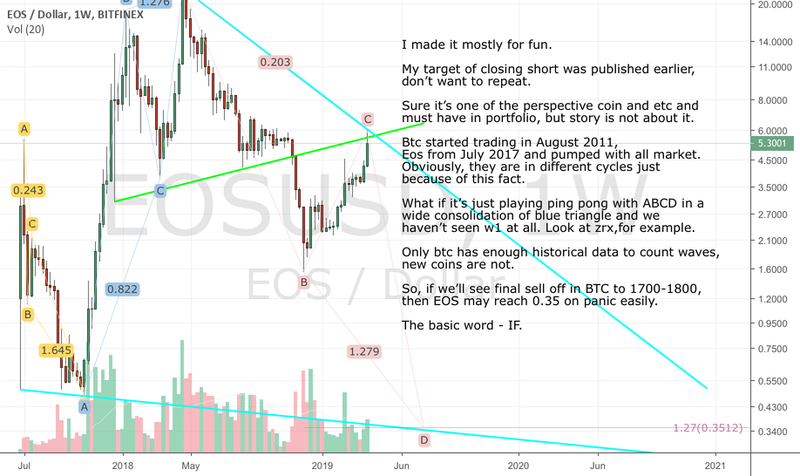 The price of EOS rolled back to the quotes of the beginning of the week, which are located in the corridor $5,5-$5,6. Despite the fact that Coinbase Pro added the coin to its listing service, it could not consolidated and followed the pattern of other coins. In the short term, the following main resistance is near $6. The price of EOS is trading at $5.64 at the time of writing.